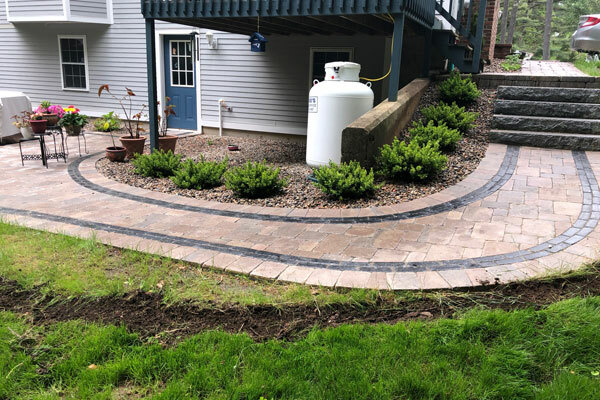 From a simple walkway to an elaborate backyard patio, AMD Landscaping can handle all of your hardscape design and installation needs. Our company has developed a great reputation for delivering the exact needs for our customers. 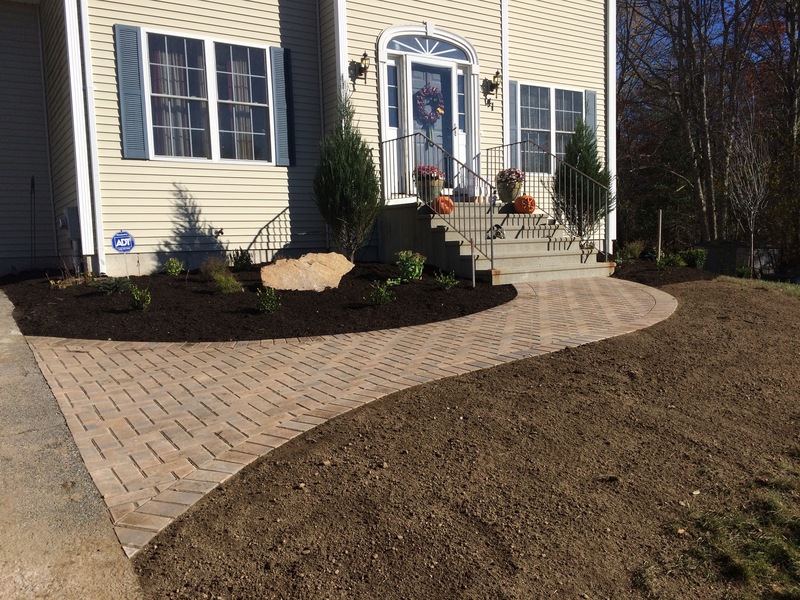 Hardscapes are just another one of the many services we are able to provide to our clientele. 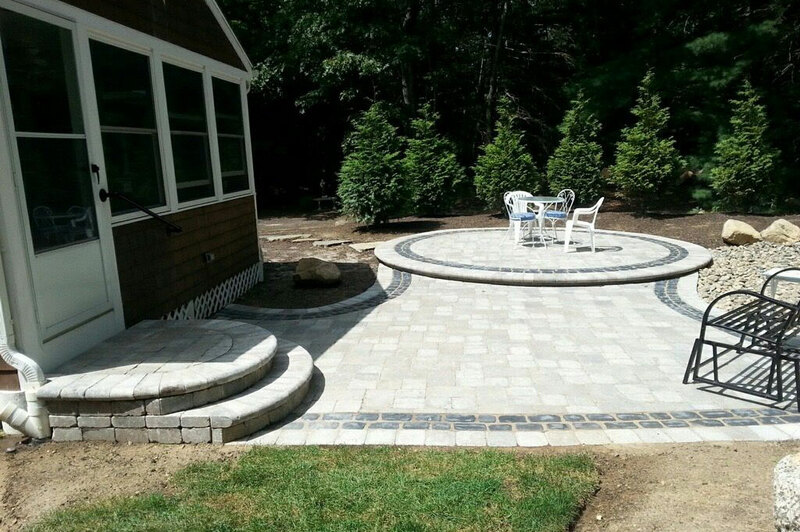 Driveways, walkways, patios, and walls are all major components of hardscape design. 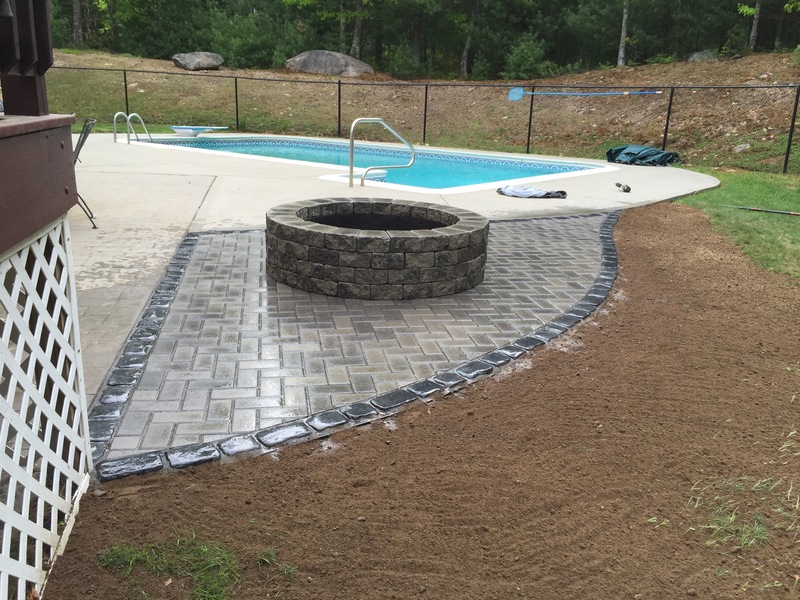 Choosing the right company for your hardscape installation is important. 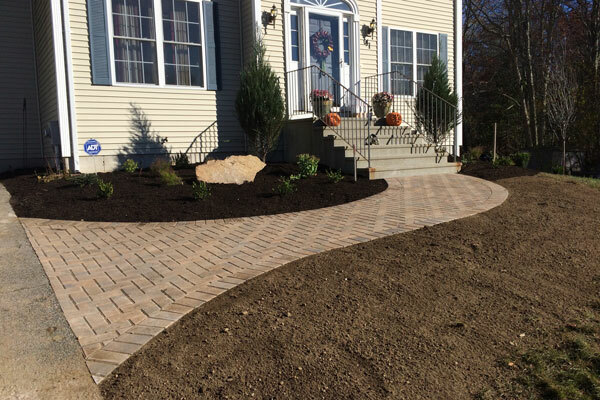 AMD Landscaping’s expert staff is experienced in hardscape design and installation. We take the time to listen to our customers’ requests to make their dreams become reality. 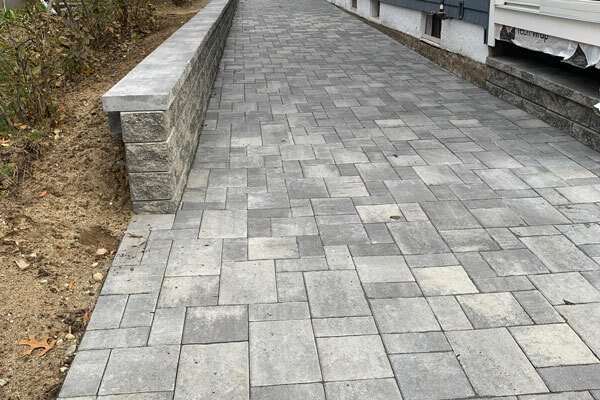 We use a number of different materials to deliver the end result that our client is looking for. 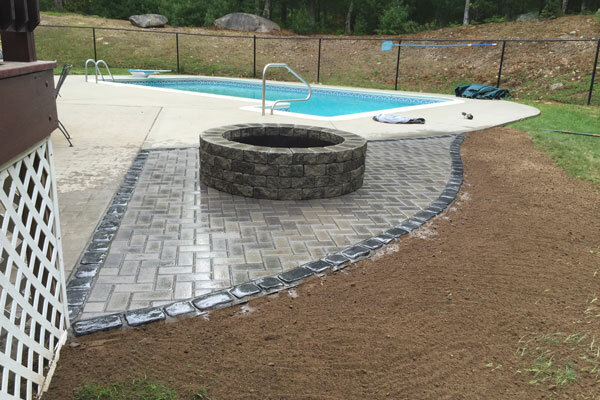 Our goal is to provide complete customer satisfaction for every project we take on. 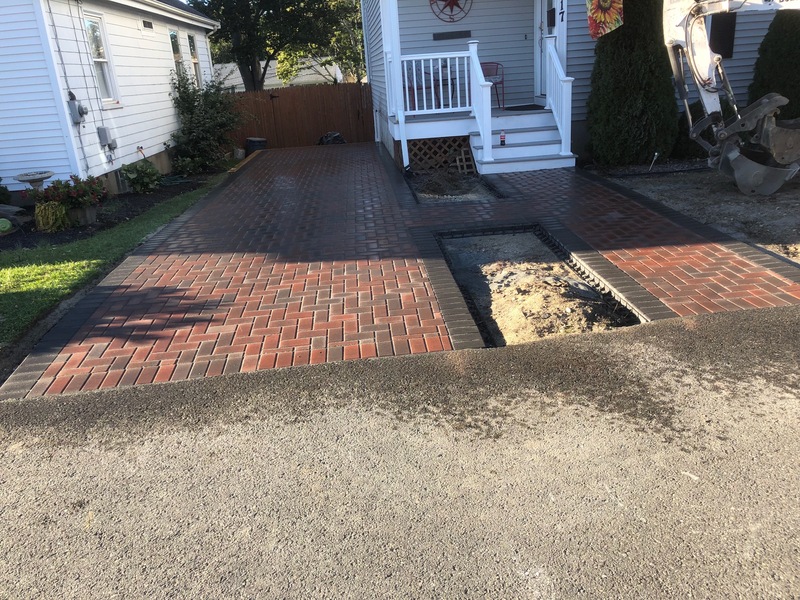 We do not consider a task complete until we know our customer is completely happy with the job done. 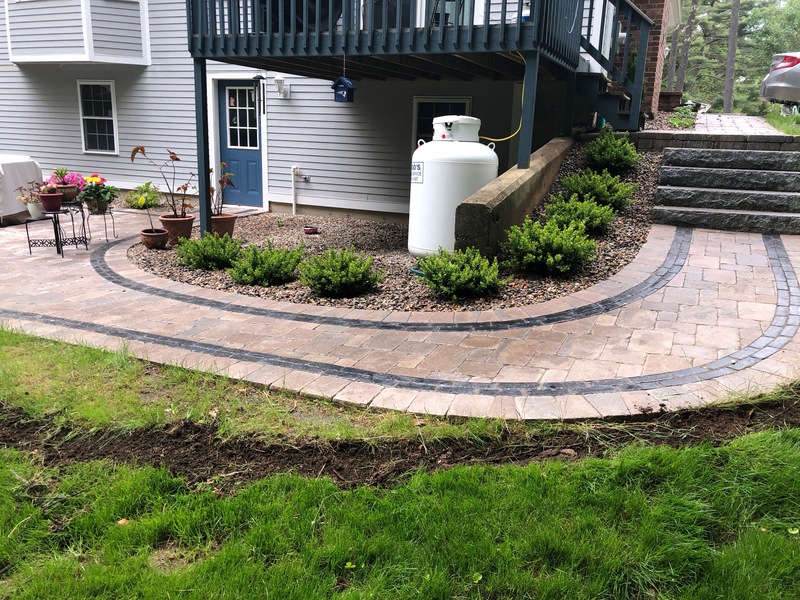 To learn more about the hardscape design and installation services we offer, please contact us today to schedule a meeting with one of our staff members. 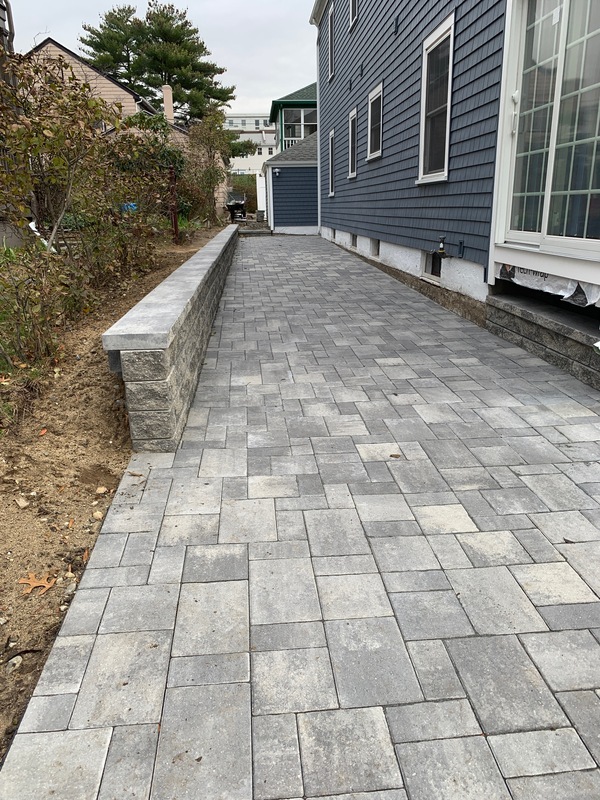 We specialize in homes and businesses in the Newport and South County areas, including Charlestown, Coventry, East Greenwich, Exeter, Hopkinton, Jamestown, Narragansett, North Kingstown, Richmond, South Kingstown, West Greenwich, and Westerly. 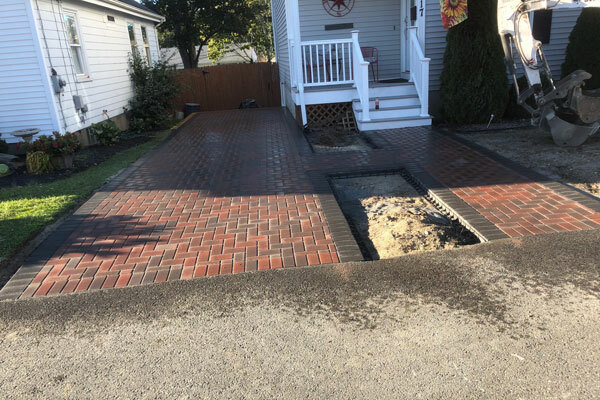 However, we also service other cities and towns throughout Rhode Island ( RI ) and Connecticut ( CT ).